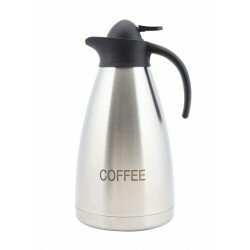 Stainless Steel Unbreakable Vacuum Pump Pot 5.0L..
Coffee Inscribed Stainless Steel Contemporary Vac.  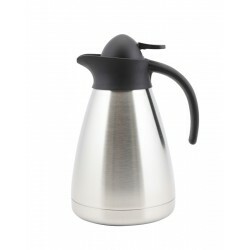 Jug..
Genware Stainless Steel Contemporary Vacuum Jug 1.0L.. 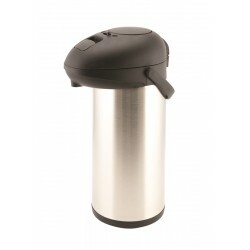 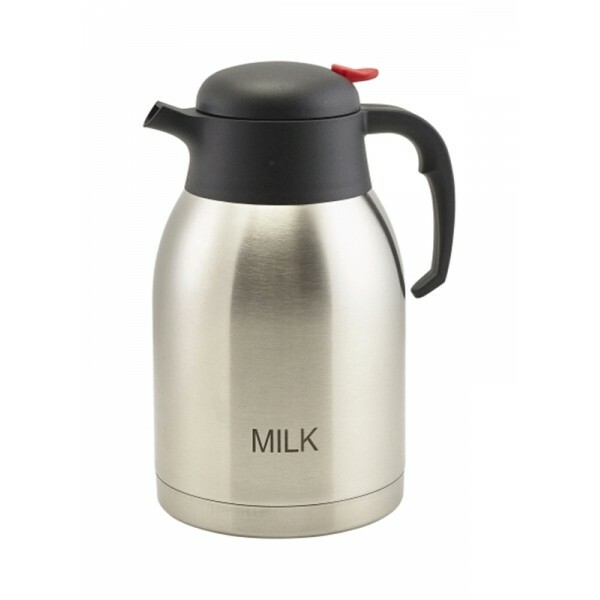 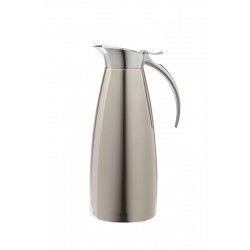 Stainless Steel Elegant Tilt Jug 1.0L18/8 stainless steel..